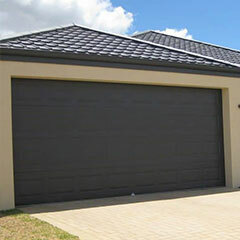 Sliding gates Perth are one of the most popular choices for domestic residential driveways and commercial properties in Perth Metro and Mandurah. 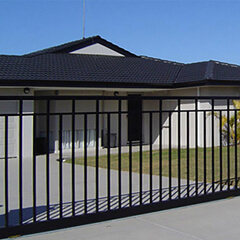 Not only are sliding gates great for saving space in your driveway as they slide back behind the fence, but they also allow more room to park cars in a driveway. 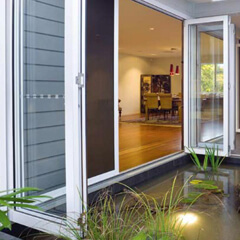 Select from aluminium or steel sliding gate finishes. 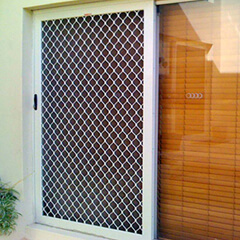 Choose from a wide range of colours, ensuring that your gate will complement the design of your domestic or commercial property in Perth or Mandurah. 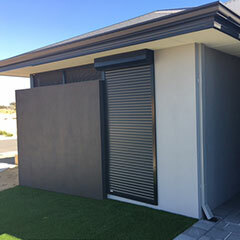 High-quality sliding gates from Aus-Secure will give you peace of mind and comfort, reducing break-in attempts and unwanted foot traffic on your property. To learn more about our sliding gates, or to request a quote, contact us today simply by clicking the links on the right!